NAADAC Approved Education Providers offer training and education for those who are seeking to become certified/licensed, for those who want to maintain their certification/license at the state or national level, for those who want to add to their education, and for those from other disciplines who want to learn more about substance use and co-occurring disorders. Individuals participating in educational programs offered by NAADAC Approved Education Providers are assured that the continuing education (CE) hours provided for each course will be accepted toward national credentialing by the National Certification Commission for Addiction Professionals (NCC AP), as well as many of the individual state licensing/certification bodies in the addiction and other helping professions. 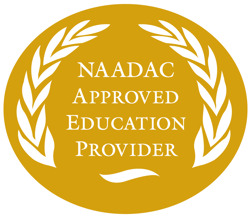 The NAADAC Approved Education Provider logo signifies that an organization has voluntarily opened its educational programs to examination by the National Certification Commission for Addiction Professionals (NCC AP) for content applicability to state, national, and international certification standards. 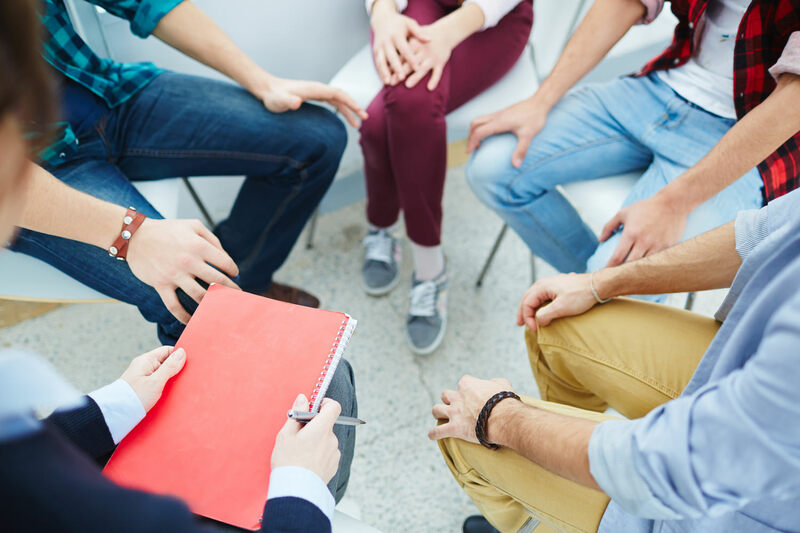 This rigorous review process ensures that learners receive a consistent, reliable, and quality learning experience that is applicable to their careers and advances their understanding of addiction and co-occurring disorders-related issues. Become a NAADAC Approved Education Provider! Easily search for NAADAC Approved Education Providers that offer training and education for addiction professionals who are seeking to become certified/licensed and those who want to maintain their certification/license. The online database is searchable by zip code or listed alphabetically by name, and each entry includes a description (when available), contact information, and directions.